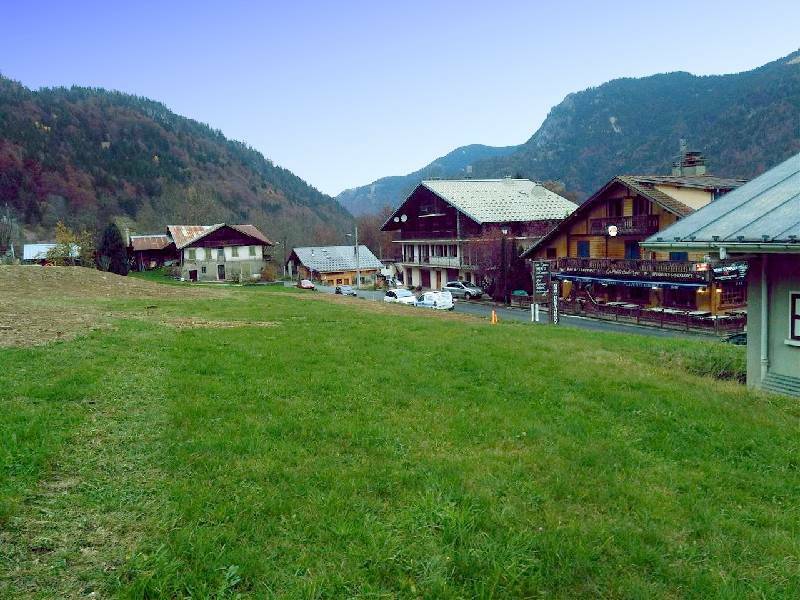 Essert-Romand is a little residential village just 5 minutes from Morzine. 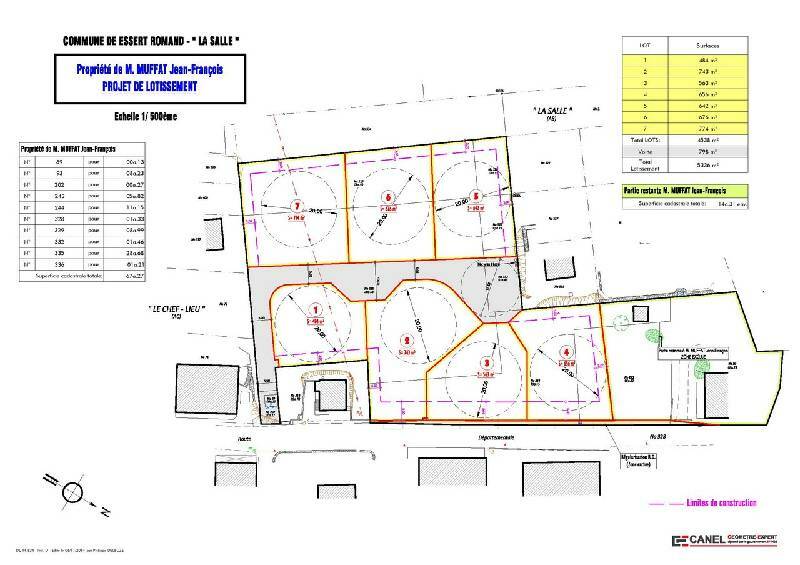 This is one of 7 plots situated on slightly sloping land within walking distance of the centre of the village. It gets plenty of sunshine. There is water and electricity adjacent to the plot, and mains drainage to connect to. Most of the plots are now sold or under offer. 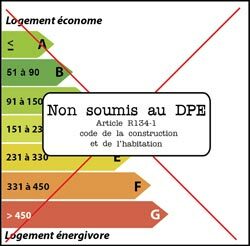 This one measures 656m² and there is another slightly larger one also still available. We can assist you in finding local respectable builders, visiting show houses etc. The heart of Essert Romand is without a doubt the charming “La Petite Auberge” with its thriving bar and popular restaurant. Essert Romand is fast becoming a commune of Morzine as it’s a stone’s throw from the outskirts. The village benefits from the Balad’Aulp bus, which for one euro, takes skiers in the winter and hikers in the summer to the lifts in Morzine or Les Gets. Property here ranges from large new detached chalets to renovated old farms. 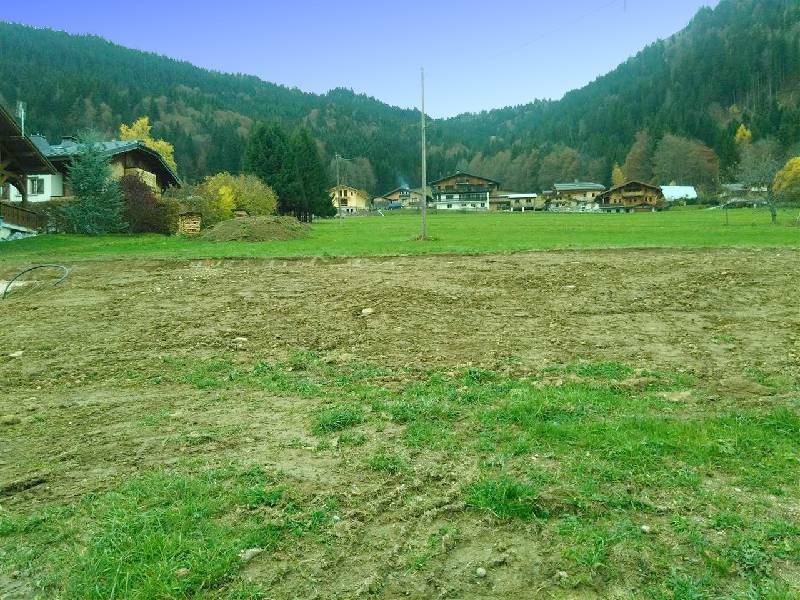 Prices tend to be higher than the villages further down the valley and are closer to the prices in Morzine but with its local commerce and bus connections, buying property in the village is a sound financial investment and offers good rental potential.